Show Up For Alhambra on May 11! It’s time to stand up for historic preservation! Alhambra needs your help on Monday, May 11, 2015. All you have to do is show up at the City Council meeting scheduled that evening to show your support for historic preservation in Alhambra. • Conserve our precious historic and architectural resources. 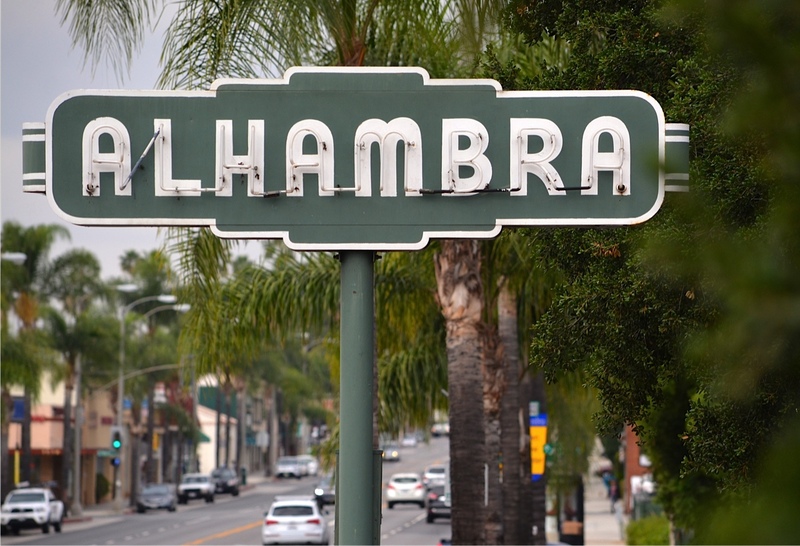 So far, we have been disappointed by Alhambra’s leaders’ lack of initiative in adopting a preservation ordinance. We are ready to show them that a significant number of Alhambrans believe that now is the time to move forward with adopting a preservation ordinance. Since May is National Preservation Month, we’re using the occasion of the May 11 City Council meeting to show them—in an unmistakable, visual way—that their neighbors and constituents want to see historic preservation included in our city’s planning policy. We plan on taking advantage of the public comment period at the end of the meeting when APG’s President, Christine Olson will address the Council, offering a variety of planning materials and resources, and asking them to conduct a “study session” on how historic preservation might be incorporated into city planning here in Alhambra. Your presence in the audience will demonstrate that you stand in support of historic preservation. APG’s goal is to pack the Council chamber with supporters and to create a powerful visual display for our elected leaders. This is one of those times when numbers matter! It’s all about showing up. We don’t know how long the meeting will last, but it’s important that we all stay until the end. This is the most important thing we’ve ever asked of you and we hope that you’ll be willing to answer this call. Can Alhambra count on you? If you’d like more information, please feel free to contact us at info@alhambrapreservation.org.